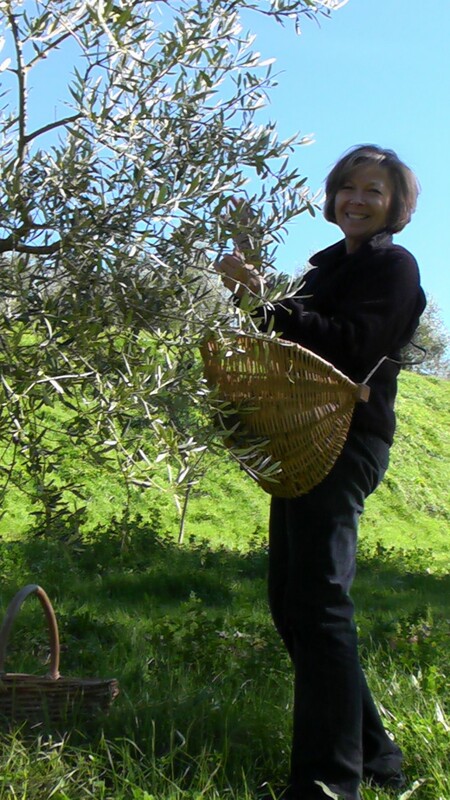 Fontanaro has an heritage of 5 generation of passion for Organic Olive Oil. 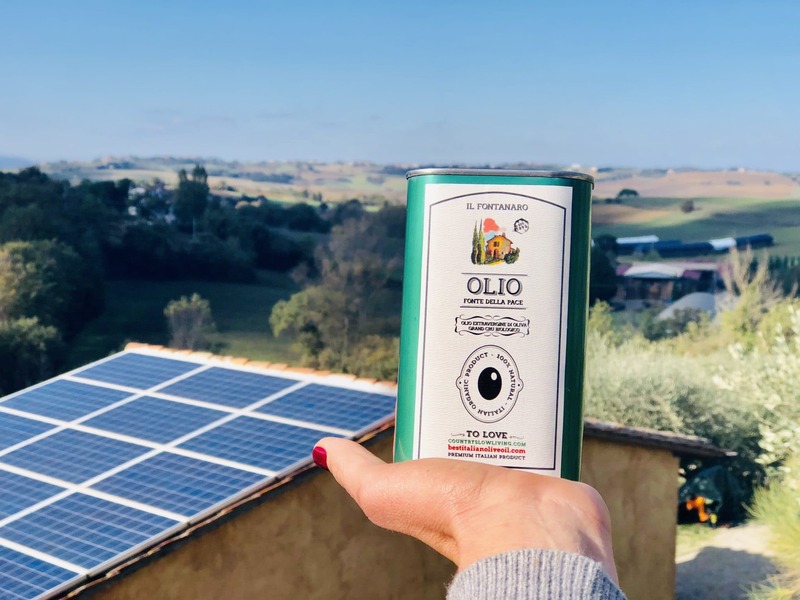 The Organic Olive Oil of il Fontanaro is named “Olio della Pace”, Olive Oil of peace”, in honor of our village, Paciano, the village of peace. 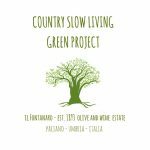 Fontanaro Organic Olive Oil, Olio della Pace is a 2017 Slow Food Presidium. Come and visit us to learn all secret about making olive oil! 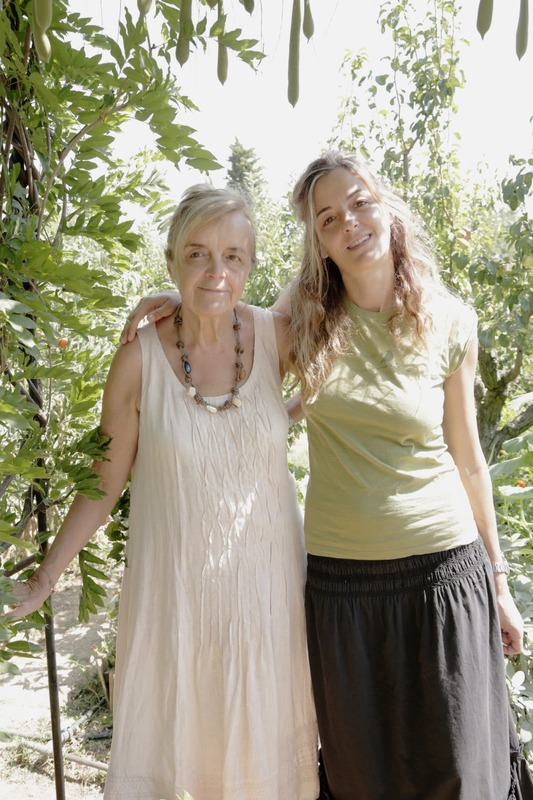 For us making olive oil is our life. 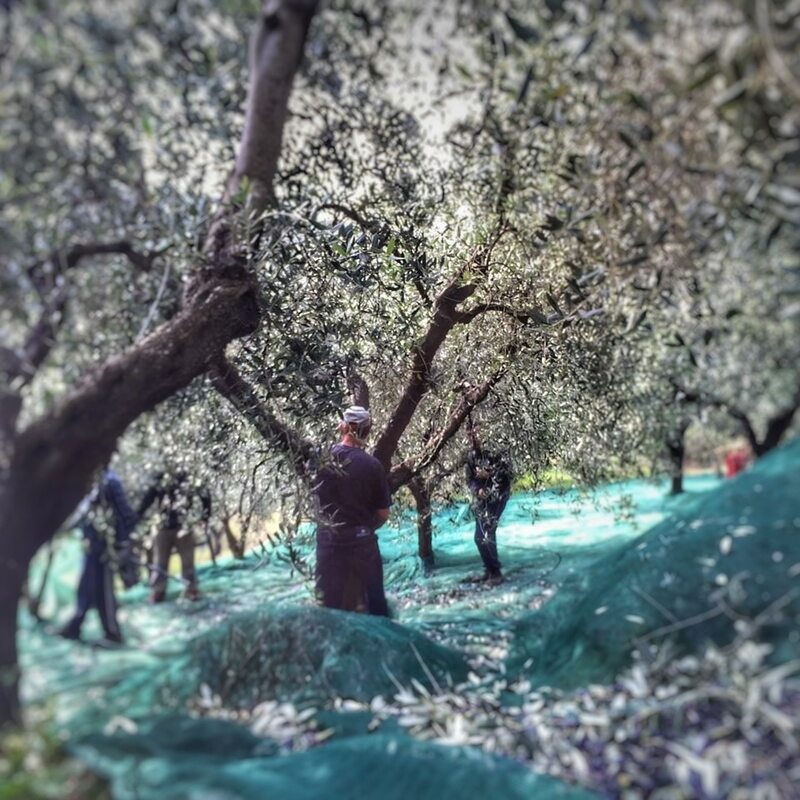 The rolling Umbrian hills are the perfect terrain for olive tree cultivation, mainly on our hills surrounding the Trasimeno lake where Fontanaro, Fonte Cicerum, Fonte girasole Tartagli are located. Here the mild climate and the rich soil provide high organoleptic features. 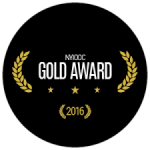 NYIOOC-New York International Olive Oil Competition 2016, 2017 and 2018. 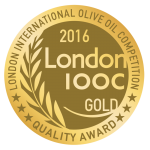 Jerusalem International Olive Oil contest – Gold medal extra virgin organic olive oil 2016. Fontanaro Organic Olive Oil has less acidity than regular extra virgin. The lower the acidity, the higher the quality. Description of the sensory profiles of Fontanaro Extra Virgin Organic Olive Oil. Please read the Olive Oil Times to read news about the health properties of Excellent Olive Oils. 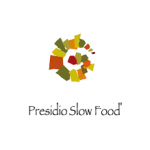 Our organic olives product is tested by the laboratory of the Chamber of Commerce Laboratory of Firenze every year. The results show very low acidity and very rich in polyphenols, important for the protection of the cardio-vascular system. 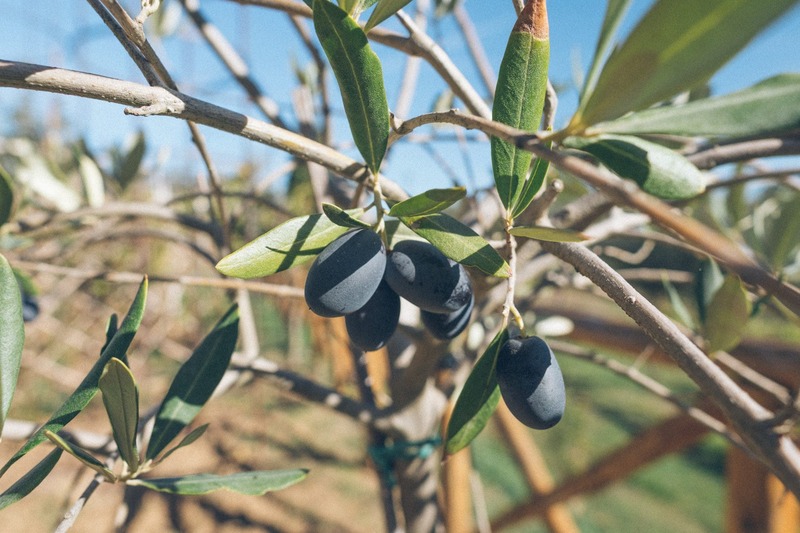 Our oil is a blend of Dolce Agogia, Frantoio, Leccino, Moraiolo and Pendolino olives. Our organic olives oil has a very fruity taste with bitter and spicy notes and is very rich of unique flavors. 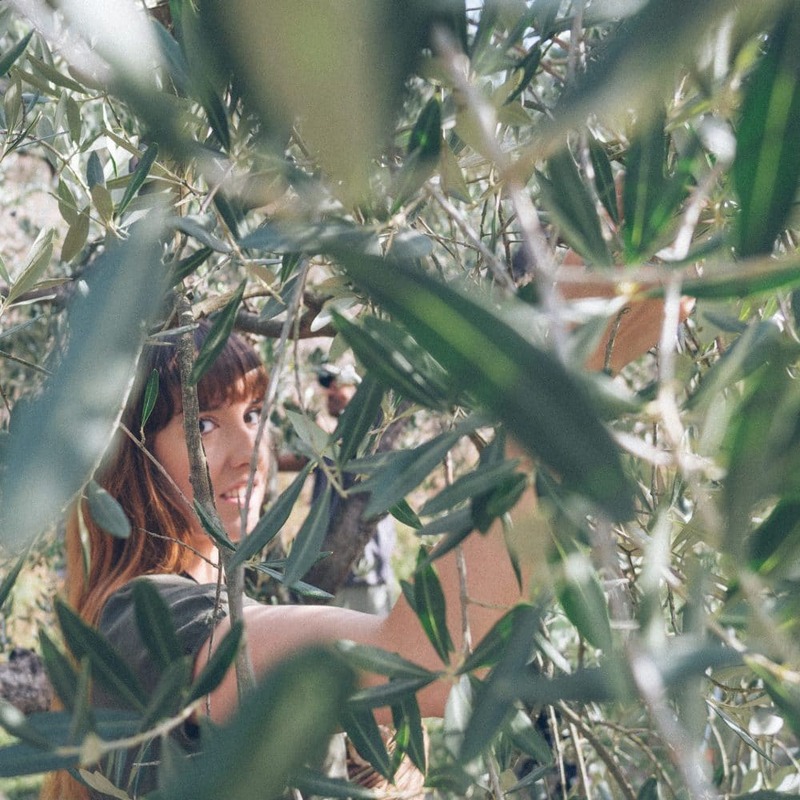 In our own mill, the cold press process is applied within four hours of the olive picking to guarantee the very best quality oil. During the different phases of olive oil production, the temperature is kept at a constant level below 26°C, ensuring a harmonic composition of the different flavors that make our oil so special. Fontanaro is also registered with the number of 12452846826 at the Department of Health and Human Services – Food and Drug Administration. We can ship our products all over the world by Mail Box Int. 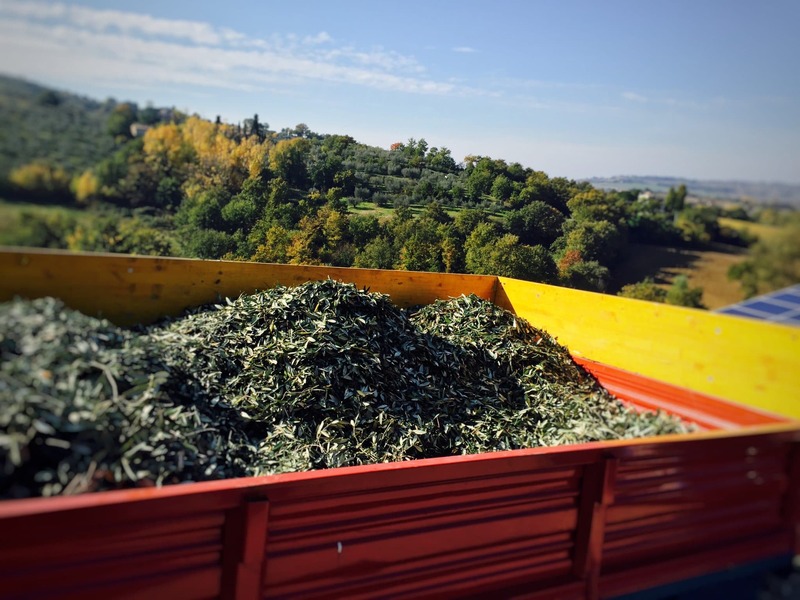 To achieve our goal of producing the ultimate quality organic olive oil we control the entire process from the manual harvesting according to old tradition to the processing with our state of the art mill. 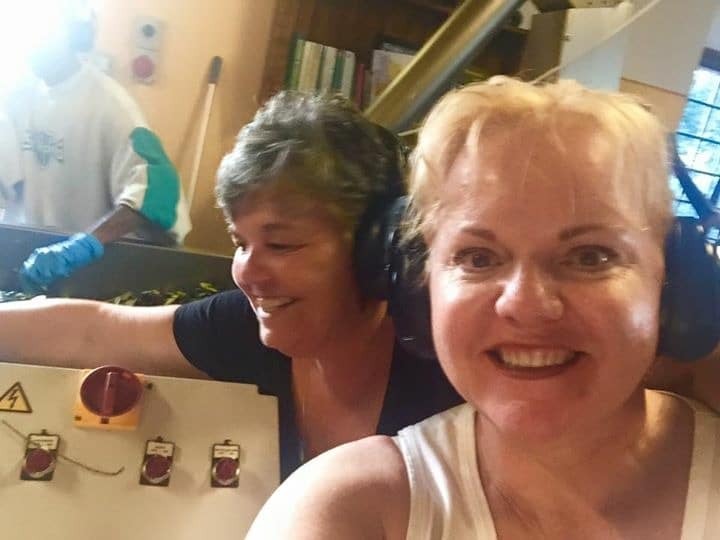 The advantage of having our own mill on the farm allows us to immediately press the olives maintaining the integrity of the final product with the highest nutritional benefits and flavors. Being environmentally conscious, we are self sufficient producing with solar cells enough electricity to run the mill and the farm. Our olive oil is included in the AIS Oil guide, with the maximum rank of 5 drops as well as in the Slow Food Guide to Extra virgin olive oil. 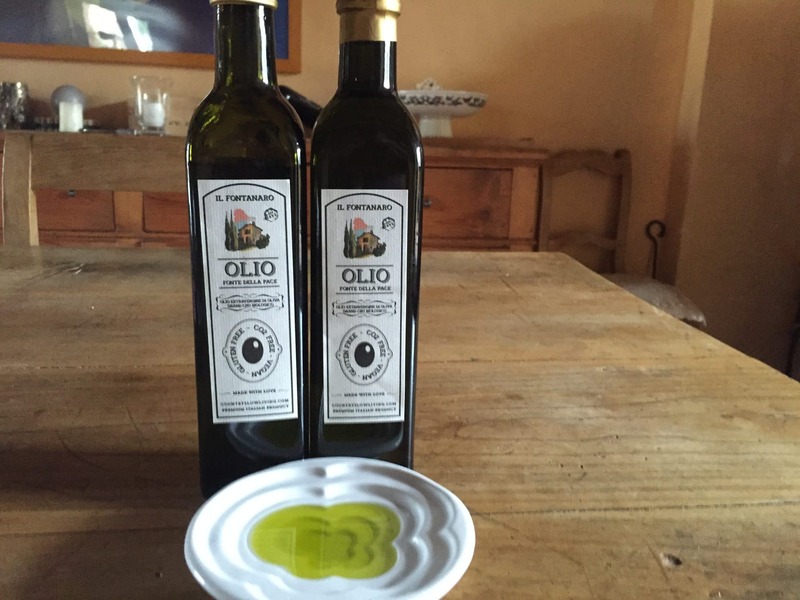 Lucia and Alina are also Olive Oil Sommellier . 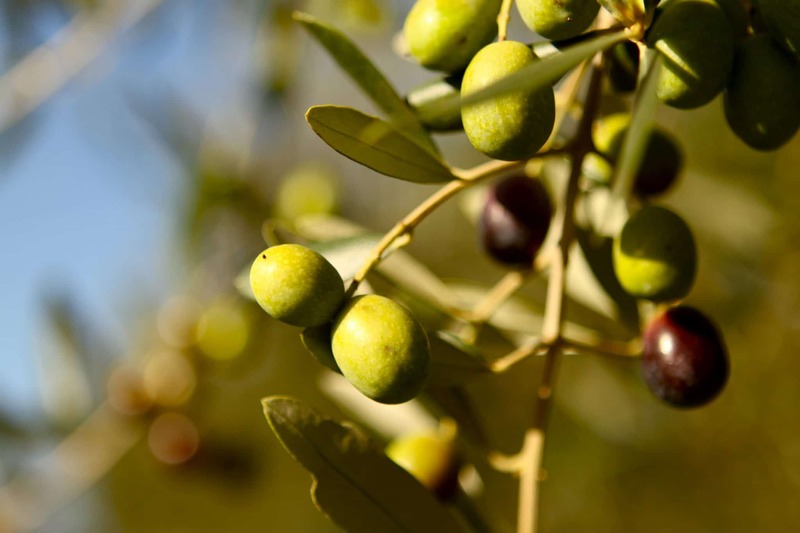 Our oil is the result of a production of top quality olive groves not comparable to any kind of industrial production. At our farm we are totally committed to protect and respect the environment; we produce electricity with solar cells, we recoup the rain water for irrigation, and mainly use wood for heating. Our oil has a very fruity taste with bitter and spicy notes and is very rich of unique flavors. 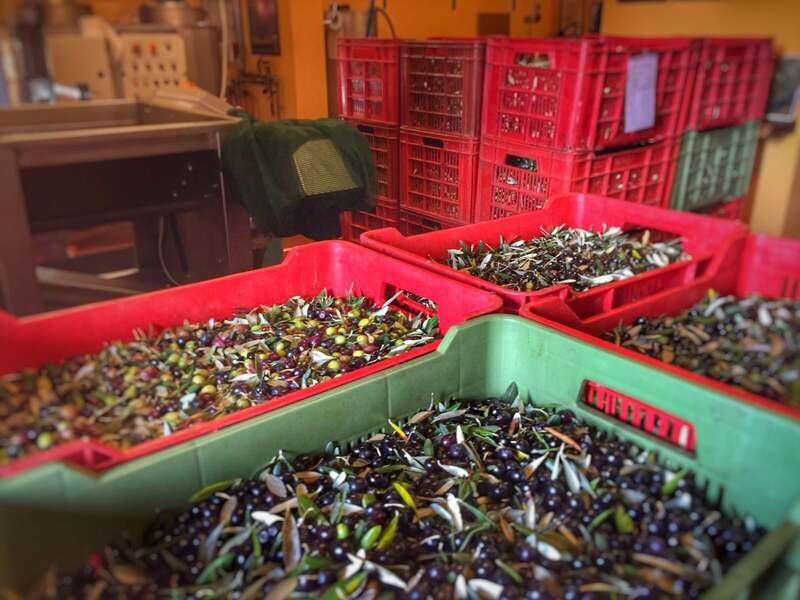 In our own mill, the cold press process is applied within 6 hours of the olive picking to guarantee the very best quality oil. 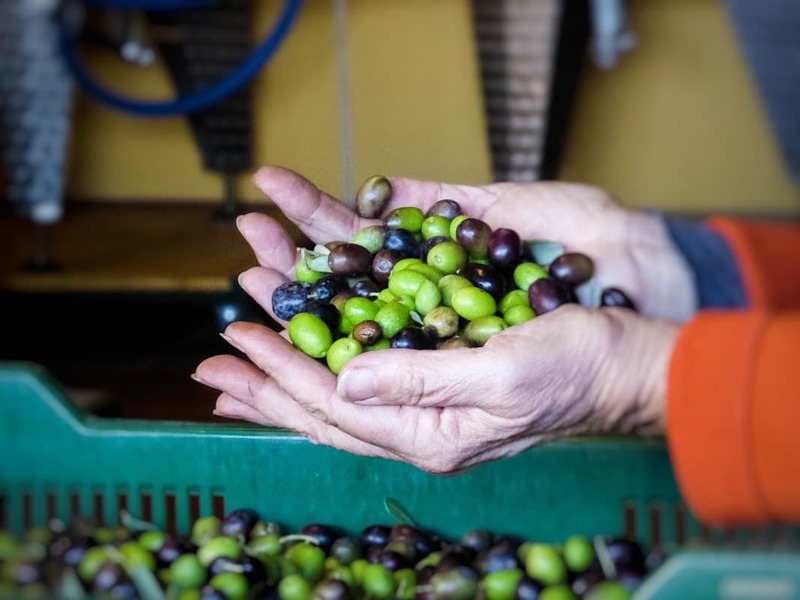 During the different phases of organic olives oil production, the temperature is kept at a constant level below 25°C, ensuring a harmonic composition of the different flavors that make our oil so special. 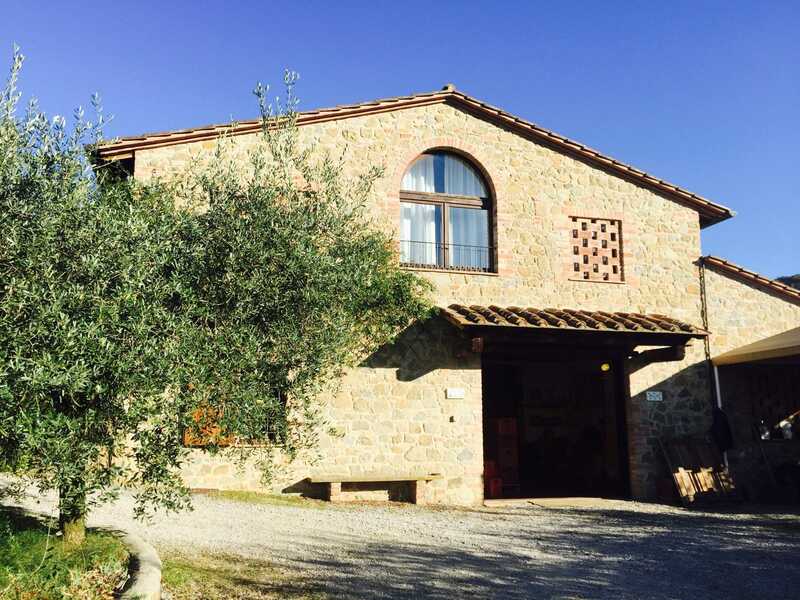 Our mill is “OLIO MIO FARM” that works up to 350 kg of olives per hour. It is produced by TEM (Florence) Continuous automatic machine for extracting top extra virgin olive oil, entirely made of AISI 304 STAINLESS STEEL. It is composed by crusher, mixer, decanter, waste discharge pump and oil recovery vat. It operates with 2 phase ( with no water added to the process). The Grinder, with an inverter which allows to determinate the speed, according with the kind of olives and the results we want to achieve is an impeller with notched knifes. The paste produced is then into the 2 kneading upright machine (Gramole). We have chosen the upright kneading machine to reduce the oxidation of the paste. Then the extraction with a horizontal decanter OLIO MIO is the ideal system for the production of top quality oil in safe, easy, automatic way and is particularly suited to producers of organic oil. We filter the oil immediately after the pressing, and it is kept in Stainless steel container of 500 and 1000 litres protected from oxidation with nitrogen and with controlled temperature.